Isn't it great that we finally have some dry season weather!! Love the odd goose bump and having to add some warm water to the shower. Also means training is so much easier, those early runs aren't so sweaty and the water temperature at the pool is just perfect. Lots happening out there in sport land, hope you enjoy whatever you have lined up this weekend! 2. 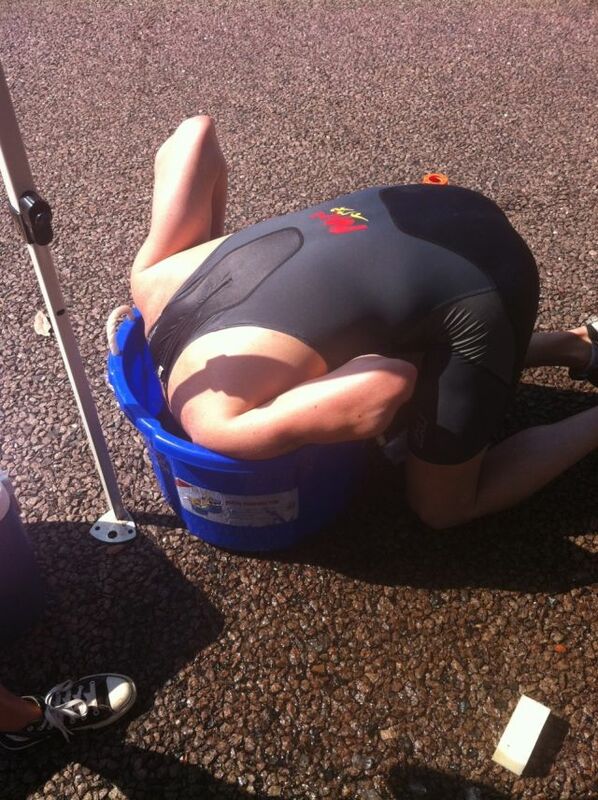 A number of our members are taking part in the Fannie Bay Swim this weekend. Good luck all. Info and Entry here. FB Swim legends Brian Gallagher & Moira Wigley are looking to make it 12 out of 12 swims on Sunday! 4. Nikki Roddie is lining up at Mont Blanc Marathon - good luck! 5. 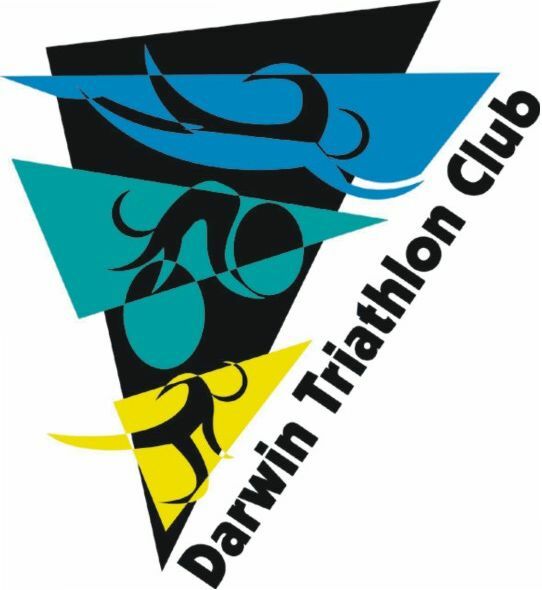 Triathlon NT's Junior Development Camp gets underway this weekend. A great opportunity for some of our junior club members who are participating. 6. We have had a number of recent requests so a club tri suit order being organised - watch this space. For info of our newer members, our orders require payment up front and depending on style chosen will be $158 or $180. Thinking also of adding a run single to the order ($50). 7. Belated shout out to David Hancock who provided our lucky draw prizes for the recent Duathlon. 8. Some of our members are forming teams for the Katherine Ultra Challenge (Sun 31 July 16) and are looking for team members. One team currently after a paddler and another a runner. 9. Bike route for Ironman 70.3 Thailand (27 November 16) has taken out a lot of the hills and added in a freeway section. Good news for those of us who have had to walk up some of those Phuket hills. 12. Our 2016/2017 Calendar is progressing towards completion - thank you for your patience. 13. Membership renewal date for current members is 1 July 2016. Many of you will auto renew & others have opted for manual renewal. Take a little time to read membership FAQs.